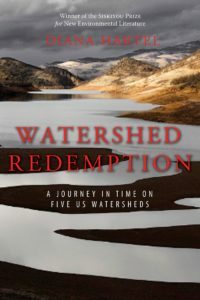 Watershed Redemption is now available on Amazon.com or direct from Diana Hartel through Madrona Arts Press. See the contact page on this website. Watershed Redemption is the winner of the 2017 Siskiyou Prize for New Environmental Literature. 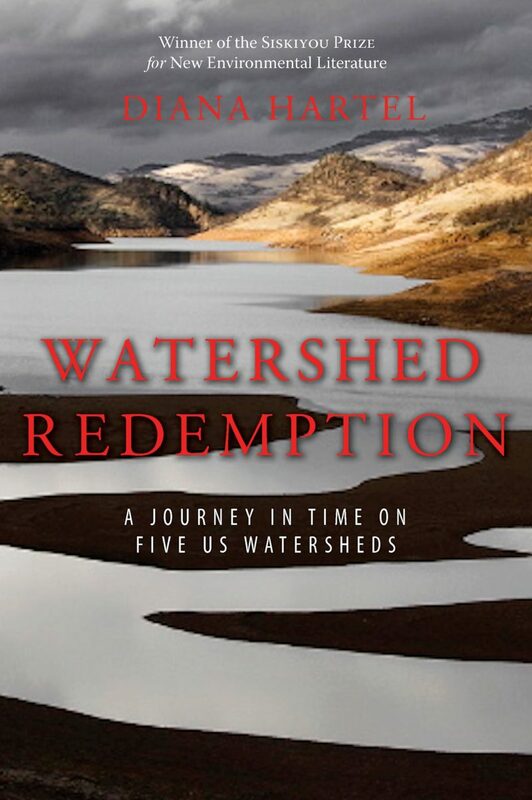 “Watershed Redemption, Diana Hartel’s sweeping, richly researched account conjures up a Bierstadt landscape. With elegant, crystal-clear prose, she weaves a dire yet hopeful tapestry of ecological ignorance, genocide, and tenacious activism. There is something for everyone—environmentalist, policy-maker, ethnologist, historian, biologist, epidemiologist, artist—in this powerful piece of advocacy.” This site will be updated with news of readings, meetings, and on-going posts of people interviewed in Over the River. See Over the River Program on this website, and photos of rivers and their defenders.